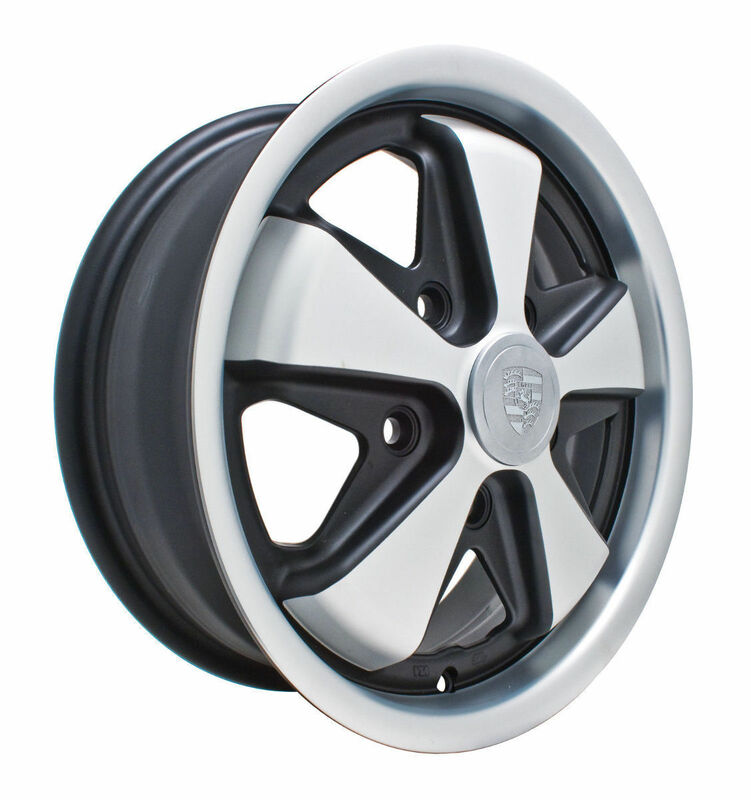 Supplied with center cap and valve stem. Out of stock Please register or login and use the "Add to Wishlist" button. You will then be notified when this product is in stock again.